Siblings dominated the 10thedition of Ndalat Gaa cross country championships held on Saturday at Ndalat Gaa Girls high school ground. 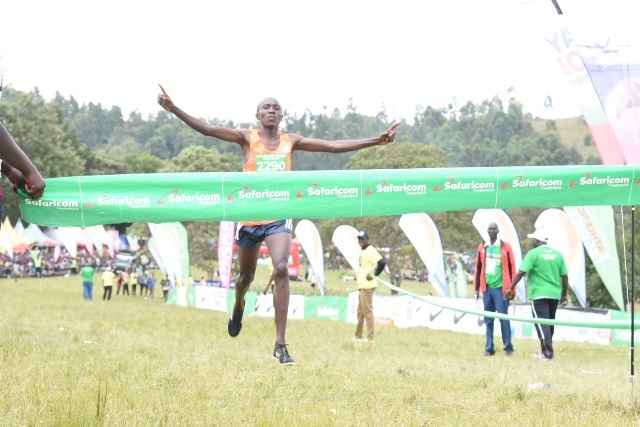 Reigning world under 20 5,000m champion Rhonex Kipruto and his young brother Bravin Kogei were the winners in 10km senior and 8km senior and junior men titles respectively. With both targeting to make the team for world cross country championships in Italy, Kogei was the first to clinch the 8km junior men’s title after trouncing his competitors to the tape in 25:09.6 as Edwin Kiplagat finished second timing 25:12.0 before Gideon Rono (25:16.6) completing the podium. 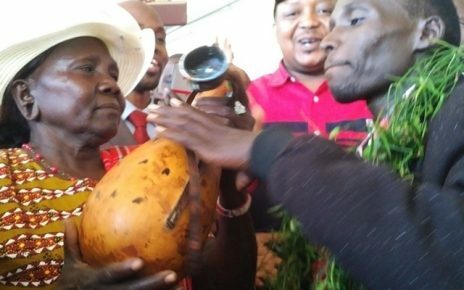 After praising his elder brother for introducing him into the athletics world, his brother Kipruto won the senior men’s title timing 30:52.4 beating two time Lagos marathon champion and Daegu marathon course record holder Abraham Kiptum. “I have been training with my brother who challenged me to join athletics that am seriously working on. We always train together and he boosts my morale ahead of any meeting. 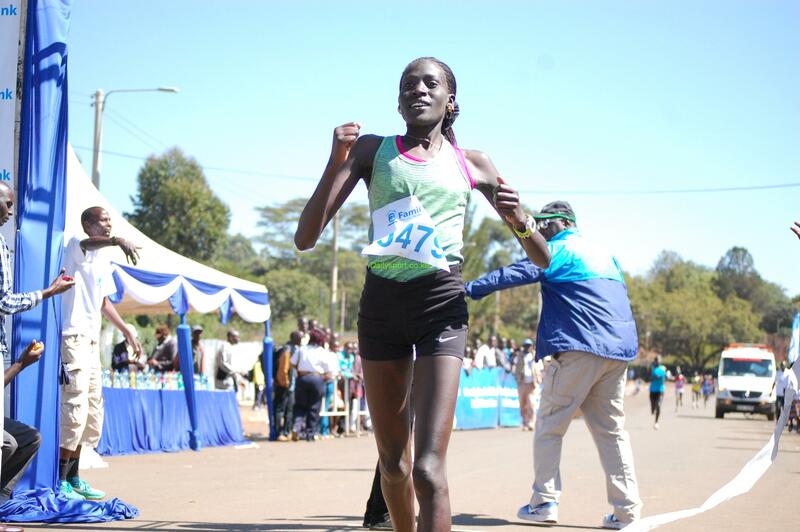 Apart from competing locally, I also want to make it to the world cross country team,” said Kogei. Kipruto who missed to break the 10km world record with two seconds faced little competition from Kiptum to clinch the title in 30:52.4 ahead of Kiptum’s 31:23.8. Kipruto said he was off season but decided to compete in the race, coming home with a win ahead of Tuskys Cross country meeting next month in Eldoret. “I missed the world record with a slim margin but I hope I will lower it in the next championships through the proper guidance of my coach broth Colm (O’Connel). At the same time I want to cut into the world cross country team,” said Kipruto.